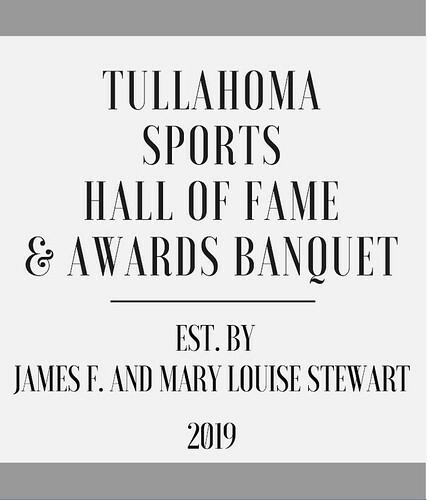 James F and Mary Louise Stewart graciously donated $100K to the Tullahoma Sports Council to fund the Tullahoma Sports Hall of Fame which is named in their honor and located at the D W Wilson Community Center. The donation is also to help with funding the annual Hall of Fame and Awards Banquet. 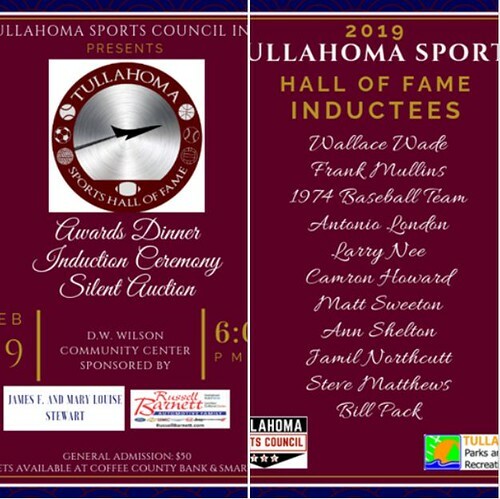 The Hall of Fame will honor not only athletes, but those who assist athletes in their pursuits, including administrators, officials and more. 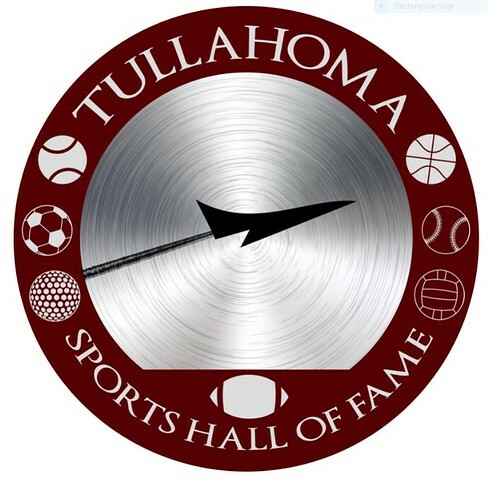 Per Sports Council President Jim Bratcher, "We see the Tullahoma Sports Hall of Fame as a platform to connect athletes, coaches, officials, sports fans, and supporters by acknowledging life achievements implemented through sports."